Matt Gurney (@mattgurney) is host of The Exchange on AM 640 in Toronto and a columnist for Global News. 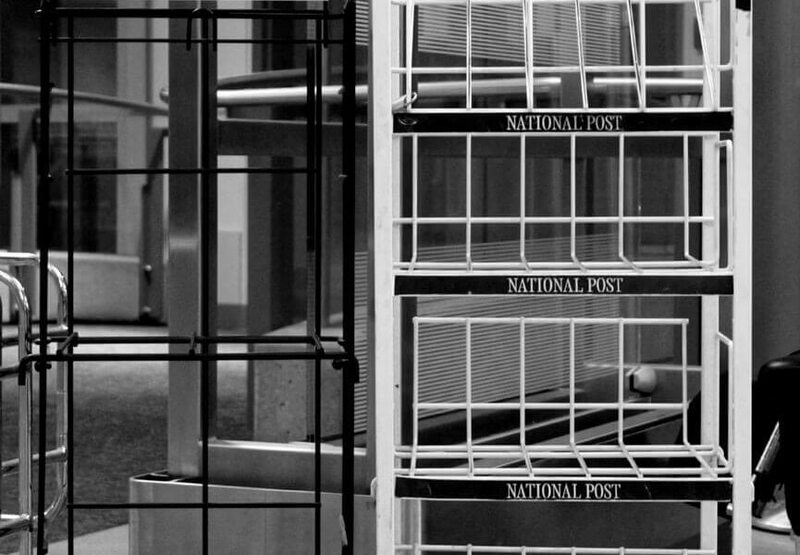 He was a member of the National Post comment section for almost nine years. “Andrew Potter’s Real Crime Is Being an Anglophone Writing in English for a Publication Outside Quebec.” “Andrew Potter’s Resignation a Sad Day for Free Speech in Canada.” And, from Maclean’s itself yesterday, “What the Andrew Potter Affair Was Really About.” Everywhere, the so-called “Potter Affair” is being written up in sweeping, grand terms. Of course: columnists take everything and try to explain Why It Matters. I know this because I come at this scandal having spent nearly a decade as an opinion-page editor at a major Canadian daily newspaper. And perhaps I’m just blinded by my own experiences, but this might be a far simpler issue than we’re making it out to be: what if Potter’s column just needed more aggressive editing? Acknowledging the old cliché about hindsight, my feeling is that, had Potter submitted his column to me while I was still editing the National Post’s opinion pages, I would have been interested. But I’d have told him that I didn’t think the anecdotes in his column—motorists stranded overnight in a blizzard, restaurants preferring payments under the table—connected with the hard, statistical data he offered showing less civic engagement among Quebecers. The anecdotes were interesting, the data compelling. But I didn’t think the column, as originally published last week by Maclean’s, really bridged those two elements, and I would have asked him to take another pass at it. The cruelty of this entire incident was that the column didn’t need more than another hour or two of work to probably avoid all of this. Did Potter even get that much pushback from Maclean’s? No one has said publicly what actually happened; I suspect everyone just wants to move on. But I’ve seen this sort of thing from all the angles before: as a writer, as an editor, as someone managing another editor who’s just had a column blow up in their face. It all feels very familiar. An editor has two primary responsibilities: protect your publication from embarrassment and legal action, and save writers from themselves. Good writers take risks, but can sometimes get lost in the eloquence of their own arguments. That’s where editors step in. But they’re an endangered species, particularly experienced hands working in online-oriented publications. Virtually by default, pieces are now being published without the editing oversight that once would have been routine. I saw this in my own time at the National Post. Columns, even on controversial subjects, would typically be gone over only once by a single editor before being published online (and then later in print, often without any further oversight). Even basic copy-editing was not guaranteed. Friends and colleagues at other major papers confirmed to me that the Post wasn’t an outlier in our new, economically grim normal. It’s just how things are now. Ninety-nine percent of the time, this wasn’t a problem. A good writer, and I had great writers, normally knows when something is potentially explosive, and says so upfront. They want a careful edit. Those editors still working today are smart—they make good decisions about where to put their energy. They know which writers, and which topics, require careful scrutiny, and which are probably safe to publish without heavy editing. They take extra time with green writers. It’s not ideal, but it’s normally enough to avert disaster. Again, no one has publicly said what happened with Potter’s column in Maclean’s. (I did write the editors there to ask if normal editing protocols had been followed and if the magazine would do anything differently if given a chance, but did not receive answers). I did, however, speak to several past and current Maclean’s contributors, who asked not to be named either because of a current relationship with the publication or fear of harming a future one. Their stories are revealing. “The editors there are good,” one Maclean’s regular told me. “But they’re busy. Everyone’s so busy, so overworked. Normally I get a pretty thorough edit, but a few times, I send something and kapow! It’s online.” A former columnist told me that over his years there, it was clear that his pieces were getting less and less feedback: “the editing gradient was declining,” was how he put it. Originally, he said, his edits were thorough and careful. Facts were checked. But over time, it fell away to very little editing at all. “I assume some of that was that they trusted me more,” he said with a laugh. Overall, the general sense was that while content intended for the monthly print edition of the magazine still receives thorough attention and editorial review, content intended for web-only publication is often read once and posted online. This is especially true for known writers with established reputations for excellence—such as Andrew Potter. What editing time there is goes to newer, less experienced writers. “The magazine has great editors, but the pace and volume of online posting means some pieces will inevitably get more attention than others,” said one frequent contributor, who added that the magazine intends to add more editors after several recent rounds of staff reductions. I’ve never worked at Maclean’s, or published there. But as someone who knows the industry, it sounded right to me. This is not a Maclean’s problem, and I don’t want to sound like I’m picking on the magazine. This is an industry-wide issue. Editors and columnists are acutely aware that writers are increasingly working without the safety net of a rigorous editorial process. Everyone knows it’s not ideal. Indeed, my most common complaint as an editor wasn’t that I was too hard on writers, but that I was too gentle. But there’s simply no way to publish more with fewer editors without sacrificing the quality-control process over the final product. The situation is, to paraphase one Canadian media executive, not not unacceptable. But it also seems as though it’s here to stay. And you see the consequences of this every day, albeit usually in less spectacular form than with Potter’s recent submission. Typos creep into columns. Minor factual errors—a title flubbed, a name botched—crop up. Most obvious of all is simply sloppy writing appearing in reputable publications. Even uncontroversial, factually accurate columns should still be written well, or at least edited into good form. But that’s not always the case. Earlier this month, I read a piece by a writer I know and respect—someone I’ve published before. I agreed with the thesis, felt it was coherently argued, and wanted to throw my phone at the wall by the time I was done reading it. It desperately needed another polishing pass by an editor with an hour, at most, to spare. That’s all it needed to bring the writing up to the level of the argument. And yet there the piece was, online, for all the world to see, clunky writing and corny metaphors and all. The consequences of this won’t be evenly distributed. Right now, there are still writers out there who came of age under the more aggressive editorial regimes of old. They know what they’re doing—most of the time—even though any writer, even the most experienced and cautious, can sometimes screw a column up. Potter is one of them: he’s a top-notch writer and thinker who had the horrible luck to flub a column on a topic that caught fire. Most of these writers will continue to do okay, banking on their experience and reputations to continue getting published while generally avoiding career-damaging incidents. 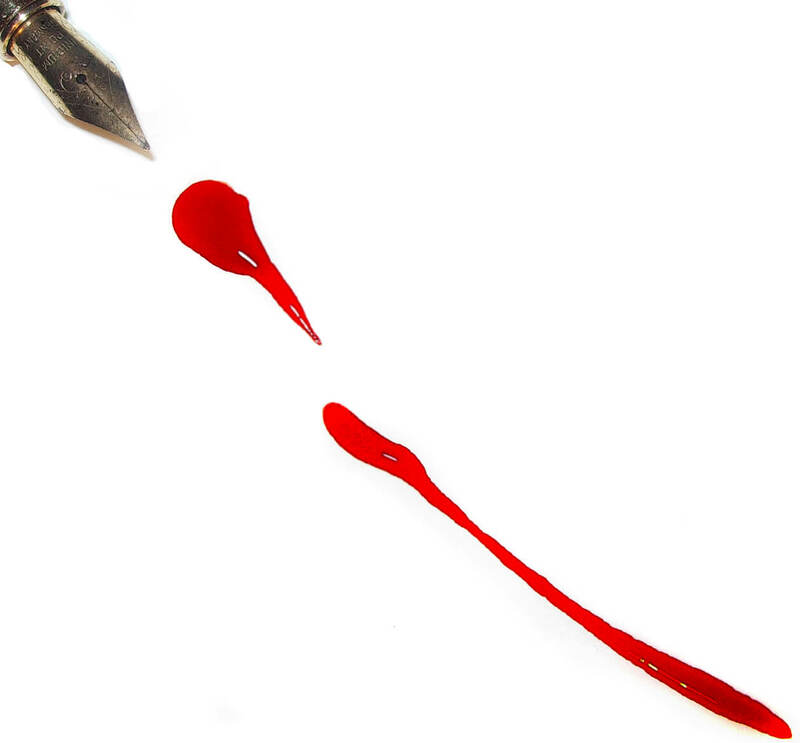 But there’s a whole crop of new writers coming up who will be forced to rely on their natural instincts and God-given talents as they try to make a name for themselves in a publishing environment that has an endless appetite for content—the edgier and faster the better —without the benefit of thorough, agonizing, purifying editing. It’s unfair to them. The only thing that turned me into a decent writer, able to make a living at it, was the time, energy, and proverbial red ink invested in my development by editors who had time to do it properly. New writers may never know what they’re missing. But readers surely will.